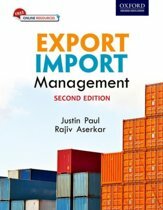 Export & Import - Winning in the Global Marketplace is a practical handbook for how to conduct international business. Each chapter has a complementary You-Tube video introduction. 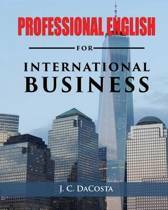 The book suits the person who is new to international business and representatives of business organizations who want to improve their skills for a more advanced professional approach. The author takes the reader step by step through topics such as culture, women in international business, researching market information, finding and activating a foreign representative, setting up distribution channels, export pricing, shipping, how to get paid, dealing with different currencies, adapting products/services, sales material and your organization to new markets, legalities, staff training and much more. The book finishes with overviews of the future of the world economy and technology as they influence international business. The text contains hundreds of real-life examples from the author's over 45 years of experience conducting international business in 100 countries. 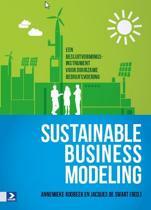 It also presents case studies from other business people and organizations. Most chapters are divided into two sections. The first delivers basic information and the second, more detailed coverage of the chapter topic. Each chapter has a summary, checklists, and exercises that allow the reader to apply what has been learned as they answer the questions. Also included are links to relevant web sites. 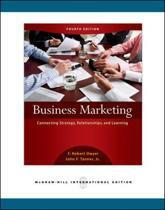 The book provides information about international markets in easily understandable language, with step-by-step approaches for every element of business activities, clear descriptions and facts along with a multitude of practical examples, how to find and activate a foreign business partner and the differences between doing business in a variety of markets. The content and learning concepts have been tested and proven. 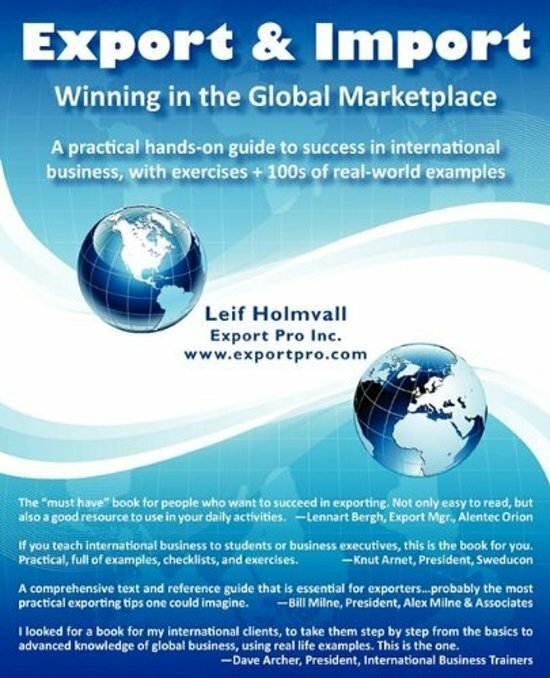 Hundreds of international companies and more than 5000 students and executives have participated in Export Pro Inc.'s educational and professional development programs and used books written by Leif Holmvall. 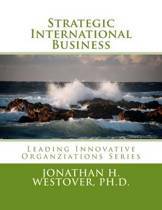 For sample pages of the book, introductory webinars and a list of the contents, visit www.exportpro.com. A teacher's handbook is available for qualified educators.